When you're thinking about investing in tennis court construction, you want to be confident that your money will be well spent on a tennis court that looks nice, performs well, and won't need frequent repairs or costly maintenance. That's why you should consider Post Tension concrete for the construction of a court. Compared to asphalt, concrete is less susceptible to the effects of certain climates, and it provides a durable and lasting sports surface. 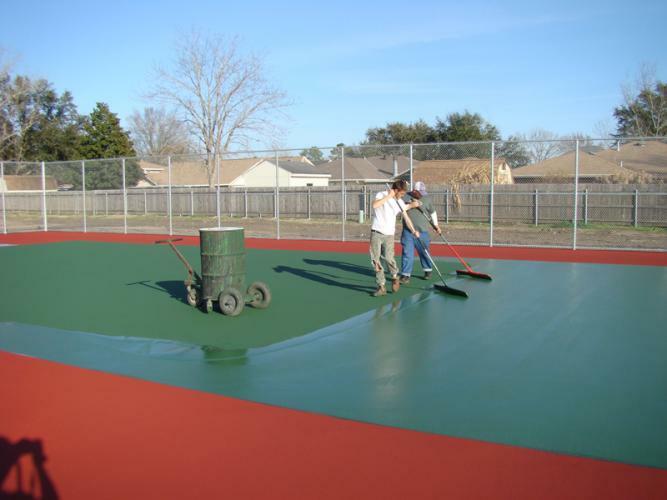 Post Tension concrete can be used for court construction; or even reconstructing existing tennis-courts. 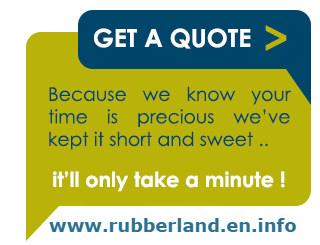 The following long term benefits are just a fraction of why you should ask for Post Tension concrete for your court construction or rebuild. • Post Tension concrete offers the ability to reconstruct over an existing tennis-court without any major without any major excavation. When used in court construction in saudia arabia , Post Tension concrete has proven to be cost effective and delivers long lasting benefits. Cracks in a court can be visually unappealing, but more importantly they are very dangerous and make a court unsafe to play on. This use of Post Tension concrete is helpful for controlling and even resisting cracks as a result of compression induced into the concrete by steel pre-stressing tendons.